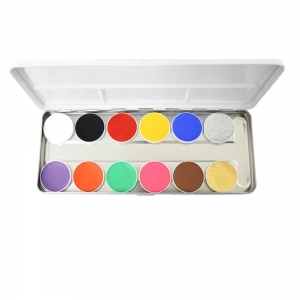 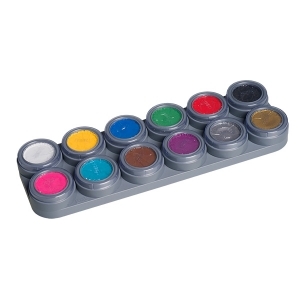 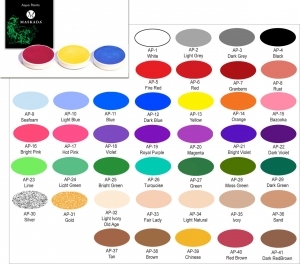 Picture size and color on "Detail" button Base can be easily applied, damp sponge / dry / Especially suitable for black and white photo, Knecht Ruprecht, ballet, theater, musicals of all kinds - make up show / Great for face painting and body painting. 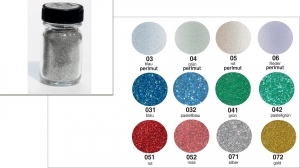 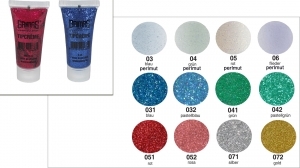 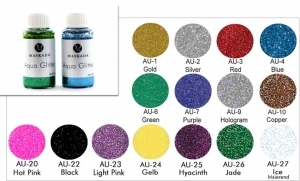 Grimas Tipcrème is a clear, glossy polyethylene glitter providing a quick-drying and easily washable gel texture. 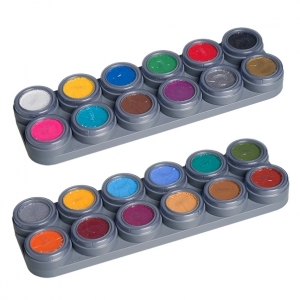 It is for instance used for face-painting. 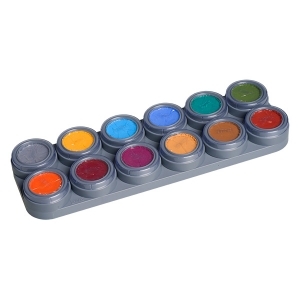 Contrary to what the name 'crème' might suggest, the gel does not contain oils or waxes. 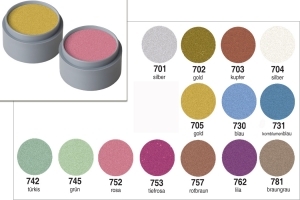 Tipcrème comes in an 8ml tube. 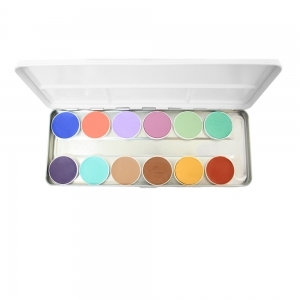 Tipcrème is available in a variety of colours. 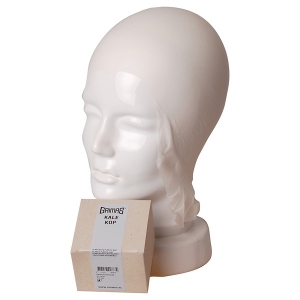 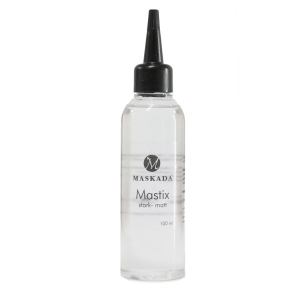 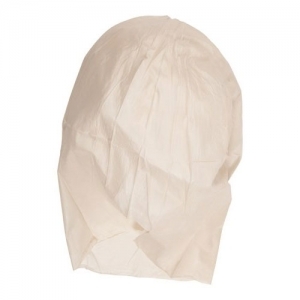 For bonding parts of latex, wool crepe, bald head, beard, etc.